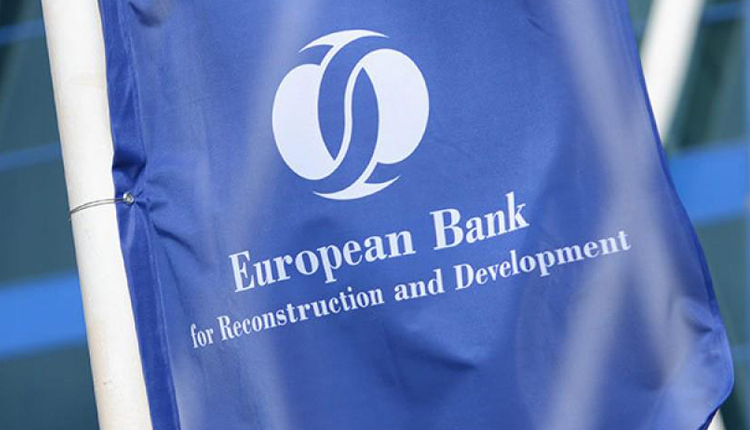 ASTANA – According to the new report of Eurasian Bank for Reconstruction and Development (EBRD) published Nov. 22, Kazakhstan has 20 years to diversify its economy away from oil and other hydrocarbons and reform public finances as the world starts green economic transition. EBRD published a report on vulnerabilities of major fossil fuel exporters like Kazakhstan in a future world that will use less oil. The report says that Kazakhstan’s fiscal revenues may nearly halve in the next 20 years. At that, the state’s public debt may surge. The bank recommends diversification, better management of revenues and spending, and longer-term fiscal planning. EBRD experts believe the changing dynamics in global energy markets are likely to put pressure on such fossil fuel exporters such as Kazakhstan. The dynamics include the development of alternative energy sources, the falling costs of cleaner energy technologies, and countries’ commitments to achieving global climate goals. This will mean that export revenues may fall – due both to lower exports and lower oil prices – by up to 40 percent in the next 20 years. The latter may lead to unsustainable levels of public debt in the country. The country’s oil is a main source of government revenue. That is why this may put pressure on the state budget. Therefore, EBRD believes good risk management on the fiscal side will be an important priority for fossil fuel-exporting countries. The report, looking at fiscal implications for Kazakhstan of worldwide transition to a greener global economy, looks at three possible scenarios: business as usual, a partial green transition and a full transition to a low-carbon economy across the globe. The first two scenarios would mean that the world falls far short of the goal to contain global warming to 2°C; however, this may also mean that oil demand remains buoyant in global markets, in which case Kazakhstan’s fiscal position would not be under threat. However, if there is a worldwide shift to a greener economy, and oil prices settle at approximately $65, then over the course of the next decade this could lead to depletion of the country’s national savings from oil. The report proposes four areas of reform for Kazakhstan, which are also relevant to most other emerging markets reliant on oil exports: diversification of revenue sources, effective management of the revenues from oil, good fiscal policies and medium- and long=term planning of public finances.